From soft drinks to craft beers, and coffees and teas to new energy drinks, Crown leads the beverage packaging industry with innovative technologies that redefine how the world looks at beverage cans. Whether you’re looking to strengthen your brand, enhance shelf appeal or enter new markets, the beverage can is the ideal format. Nothing communicates product freshness quite like opening a beverage can. With a large printable surface area and a wide range of sizes, shapes and decorating options, aluminum cans are the perfect packaging format to create a compelling brand presence where it counts — on the shelf and in consumers' hands. As the leading supplier of beverage and beer packaging to brands around the world, Crown is ready to create engaging drink packaging for you. From soda can design to energy drink manufacturing, Crown produces a comprehensive range of aluminum and tinplate cans to match various beverage applications, drinking occasions and distribution channels. See what Crown can do for you. Crowns have been an integral part of our business for over 120 years. Our company’s founder, William Painter, invented and patented the first 'crown cork' in 1892. CrownSmart™ is an augmented reality packaging innovation. It allows brand owners from North America to Europe to create unique smart packaging that delivers a wide range of content and experiences via a unique AR code. See how it works. 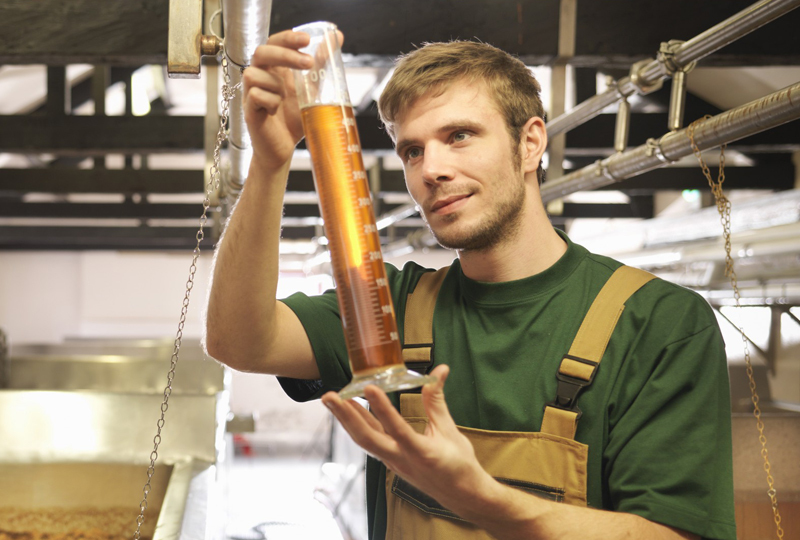 Crown works closely with both large and small craft brewers alike, providing high quality, innovative packaging along with expert guidance to help build a loyal brand following. Yardley, PA – February 8, 2019. To deliver new beverage options to consumers seeking healthier alternatives, Danone Waters Brazil has partnered with Crown Holdings, Inc.